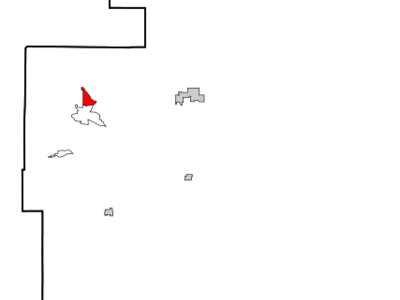 Tajique is a census-designated place (CDP) in Torrance County, New Mexico, United States. The population was 148 at the 2000 census. It is part of the Albuquerque Metropolitan Statistical Area.According to the United States Census Bureau, the CDP has a total area of 2.7 square miles (7.0 km²), all of it land. Here's the our members favorite photos of "Towns & Villages in Moriarty". Upload your photo of Tajique!